Ayurveda teaches us that true health is our birthright—and that by artfully adapting to the rhythms of nature, we can bring ourselves back into balance and experience optimal well-being. 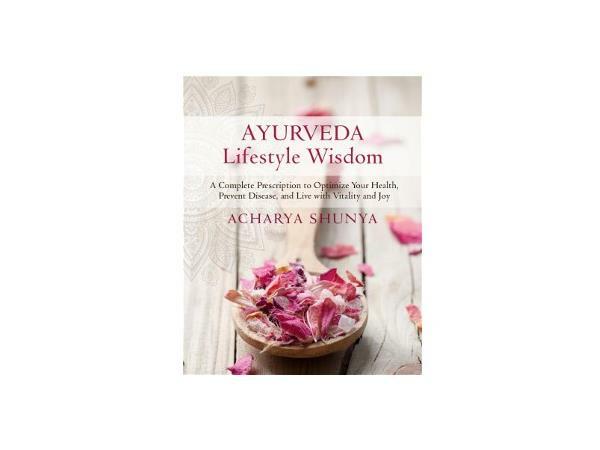 Ayurveda Lifestyle Wisdom is a groundbreaking work within the field of holistic health and traditional yoga, written by internationally renowned Ayurvedic healer, teacher, and scholar Acharya Shunya. Raised in a distinguished lineage of Vedic mystics and healers, Shunya learned the ancient art of Ayurveda directly from her grandfather, a well-known healer in Northern India. With Ayurveda Lifestyle Wisdom, Shunya maintains the integrity of Ayurveda’s traditional teachings while showing us how to integrate them into our modern lifestyles. Through her in-depth teachings, we learn to live in a way that supports our greatest health through daily ritual, nourishing food, spiritual practice, and self-care. 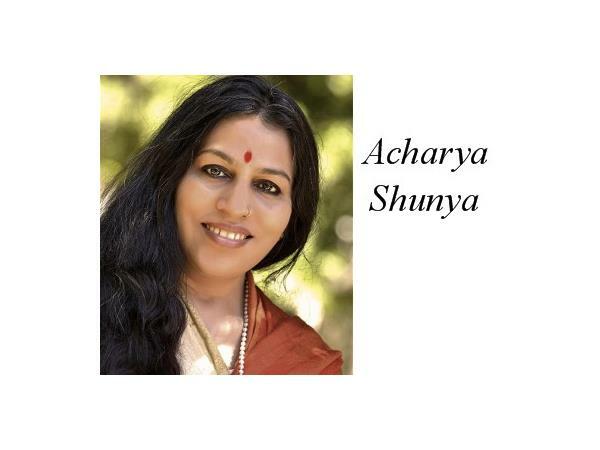 Acharya Shunya (Acharya is a title bestowed on a master of this art and science, Shunya is her name), is a woman who stands between two worlds. Her lineage of Ayuveda sacred teachers and masters goes back centuries, and yet she feels it is her sacred duty and honor to put this knowledge into the hands of everyone today, especially people who have sought answers in modern medicine, but need to find another way.